We understand from scripture that love casts out fear. It is not just any sort of love that casts out fear. It is perfect love that does the job. What is this perfect love? And how can we be sources of perfect love for those around us? Fear is an incredible tool in the enemy’s arsenal. If you are afraid, you are less likely to stretch and reach for what God has in store for you. When fear has a hold of you, your view is blurred. Hope and fear rarely co-exist in harmony. One will always conquer the other. Our prayer is that hope would conquer any fear in your heart as you read this. God knows the effects of fear. As such he does not encourage us to be of courage. He commands us to be of courage. Fear is often fuelled by feeling alone as if there is not a way out of a situation. Fear causes you to become unable to see your able aid. You become too focused on the threat, that you no longer see what God is capable of doing. You forget that he is there with you through the fire, and in that storm! Remember the story of Elisha and his servant? When they were surrounded. The servant could not understand why Elisha was calm. He did not understand why he was not making a plan for an escape. 17 And Elisha prayed, and said, “Lord, I pray, open his eyes that he may see.” Then the Lord opened the eyes of the young man, and he saw. And behold, the mountain was full of horses and chariots of fire all around Elisha. Fear puts blinders that will stop you from seeing your salvation. Fear eats at your faith and feeds doubt. May God open your eyes as you read this. Whatever has surrounded you, the mountain is full of horses and chariots of fire all around you! There are a lot of ways to define love. We know that God is love. If we can agree that there is no imperfection or blemish in God, then we may say that God is perfect love. The love that casts out fear is modelled after God himself. Which should lead us to wonder how God expresses his love. Fortunately, we have this question answered in scripture, through John 3:16 as highlighted below. God loved so he gave. God gave his ONLY. He gave his very BEST, his all! In return is only asks that you would accept what he has freely given. How can we take this and apply it in our own lives to model perfect love? The main thing we can consider immediately is that perfect love gives without expectation of a return. It is not transactional. If you give me this, I will give you that. It is I have given you that. It is yours to accept, or of course to refuse. And even if you refuse it, it has still been given to you! This is what perfect love looks like. It is patient. Another version says, “it is long-suffering”. When you give perfect love, there are no expectations. This puts the one you love at ease. 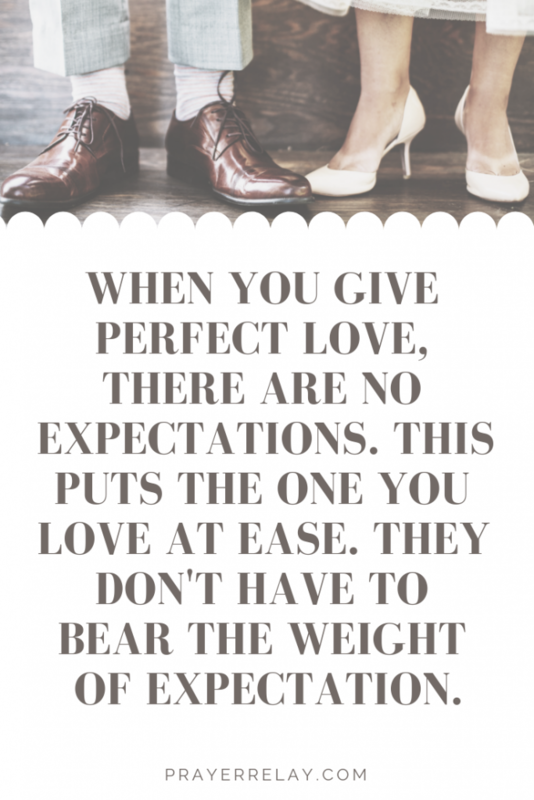 They don’t have to bear the weight of expectation. There is no fear. Are you patient with the ones you say you love? Patience and kindness go hand in hand. Kindness is doing good things for others without desiring a reward. There are no strings attached to your love. In a marriage, kindness is having no strings attached to your affection. 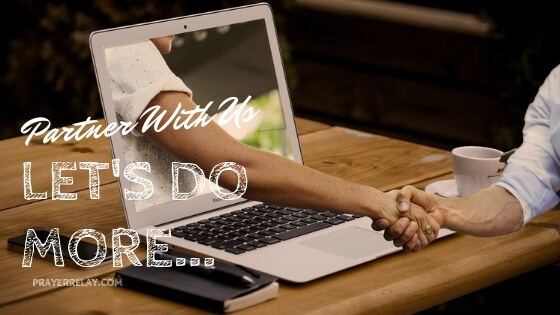 You do things because you care. This is another characteristic of perfect love. It comes without envy. When there is no envy, kindness becomes easier. You are willing to push another person’s cause even when there is nothing in it for you. You are happy to champion their success. If you are higher or ahead of your loved ones, you are pulling them up or dragging them forward. Only because you want better for them. 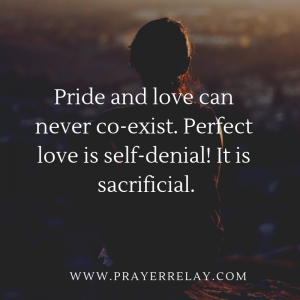 Pride and love can never co-exist. 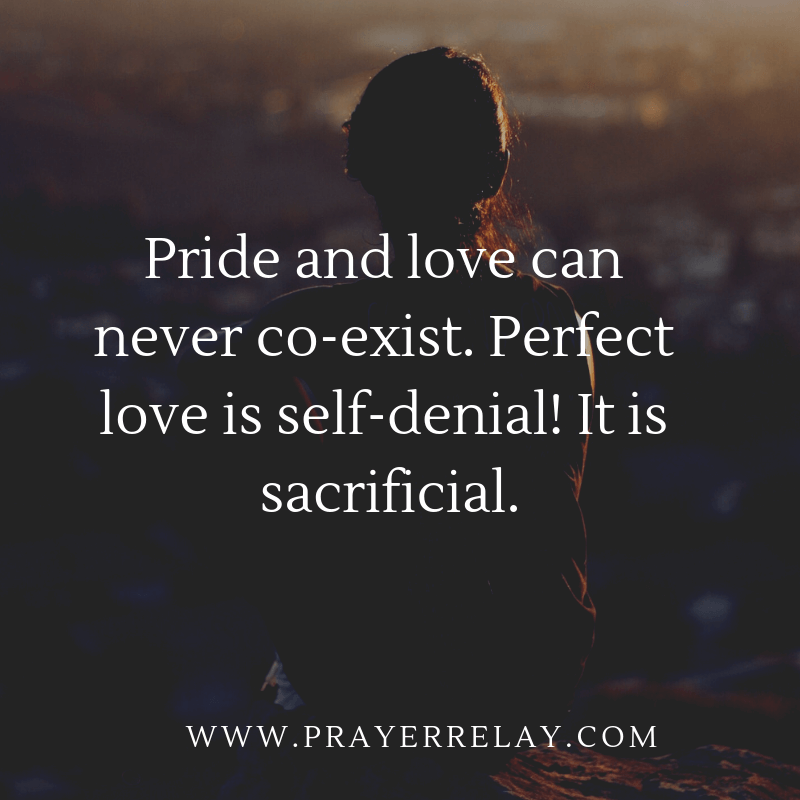 Perfect love is self-denial! It is sacrificial.